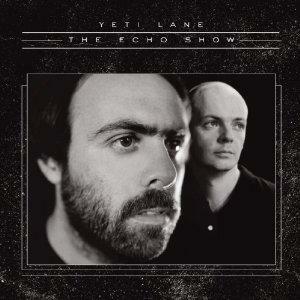 Now a duo, Parisians Yeti Lane are finally back with album two. Opener 'Analog Wheel' builds slowly, it's pastoral guitar and gloopy electronic pulses showcasing their love of Krautrock acts Neu!, Cluster and, especially, Harmonia, the side project formed by members of those two groundbreaking groups. Stretching out to nearly eight minutes, it's a promisingly psychedelic statement of intent, one which, unfortunately, the album as a whole fails to live up to. 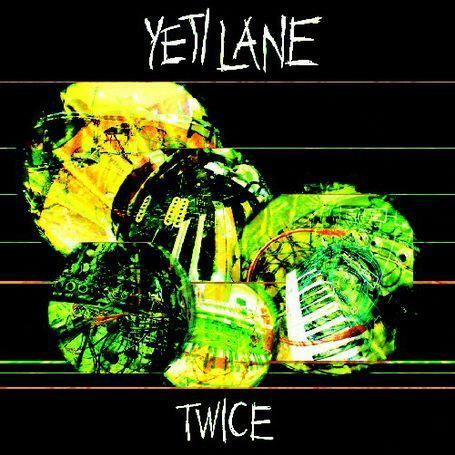 Unusual and ear-catching sonic flourishes abound on The Echo Show but too often Yeti Lane stick to passable indie-dance territory. The early songs hit the spot more often. The title track sounds like Klaxons in a particularly chilled-out mood, while 'Warning Sensations' takes a vintage Human League synth riff and knocks up some pretty balladry, throwing in an arresting sonic juxtaposition with some weeping surf guitar. 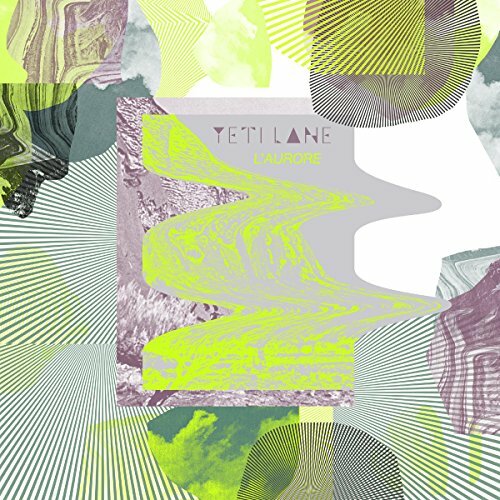 Yeti Lane's sound most often resembles Is Tropical, the London band who failed to grab the zeitgeist last year with their patchily great, new ravey debut album. However, while Is Tropical always kept their pill-gobbling energy up, Yeti Lane more often sound lost in a spliffed-up haze. Despite the frequent deployment of fizzing electronics and guitar histrionics, there's a lethargy to tracks such as 'Logic Winds' and 'Strange Call' which makes you wonder why you should be giving them your undivided attention. I'm guessing they're aiming for blessed-out hippy ethereality but instead the fuzz they produce just sounds rather inconsequential and directionless. Eventually, this perpetual limpness just becomes tiresome, especially on cloying ballad 'Alba' and 'Sparkling Sunbeam' which sounds like 80s R.E.M. at their most anaemic. They claw back some psych-rock glory with the feedback-drenched coda to final song 'Faded Spectrum', which sounds like they've been listening to legendary Japanese noise merchants Les Rallizes Denudes, but for the most part, despite repeated attempts at grabbing the listener by the balls, Yeti Lane apparently lack the energy to tug you off. It doesn't matter how many twinkling guitar melodies or spacey effects they serve up, it can't disguise the lack of substance at the centre of this album. Overall, The Echo Show is pleasant enough and occasionally interesting, but there's nothing here you'll be humming afterwards and there's certainly nothing you won't hear done miles better if you dig back and discover some incendiary records recorded in Germany and Japan nearly 40 years ago.